Music Hall Tickets can be reserved by calling in advance. Contact us during the shop hours to make sure you have place for our next show. 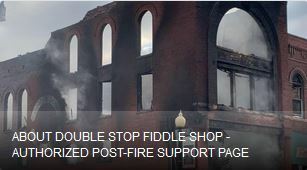 The Byron Berline Band For booking information please email fiddleshop@doublestop.com or call the Fiddle Shop. Promo Materials are available here. Instructional Video for fiddle, mandolin and guitar are also available here at the shop. 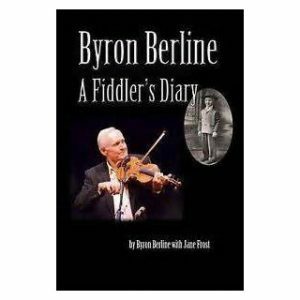 Byron Berline is a three-time National Fiddle Champion who turned to a musical career after earning a B. A. in Physical Education at the University of Oklahoma. Originally from Oklahoma where he began playing the fiddle at age 5, Byron lived and worked in Los Angeles for 26 years before returning to his home state in 1995.